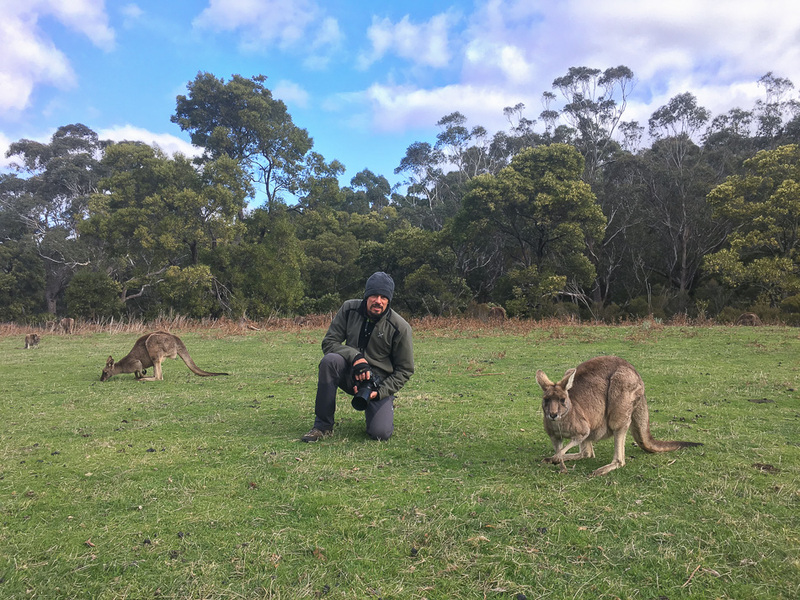 Stefano is travelling in Australia for a new story for National Geographic Magazine. He’ll then keep travelling for an other story, until early March 2018: a six months trip! Follow us on Facebook and on our Instagram feed @stefanounterthiner. More soon!